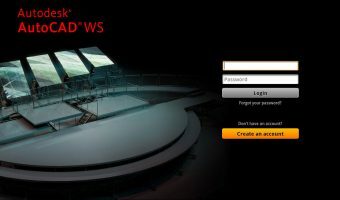 What's new in next AutoCAD WS version? 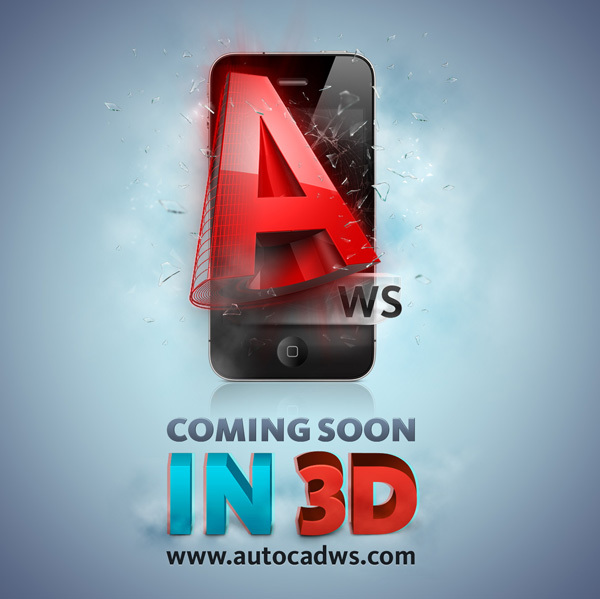 What's new in next AutoCAD WS version? 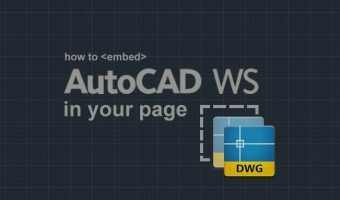 You will be able to view and share the 3-dimensional objects in your DWGs using AutoCAD WS. 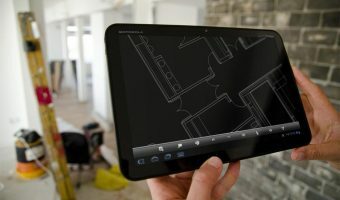 They say that the touch control in the mobile version will be wonderfully intuitive and responsive. 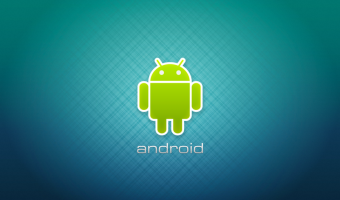 This has been one of our most demanded features and it’s going to have a big impact. 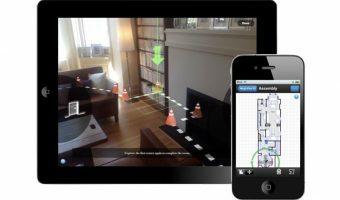 You will have the opportunity to use the in-built GPS functionality of your mobile device to position yourself physically inside your design when you are out visiting a site. 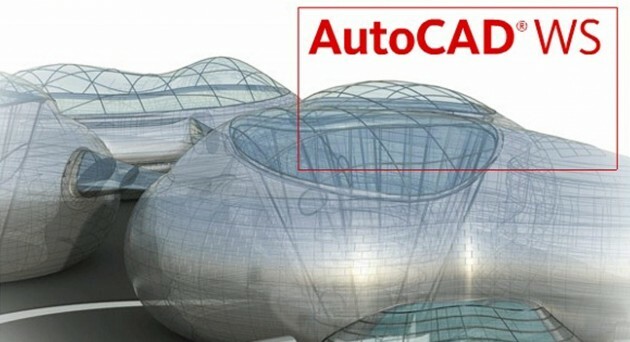 This is another much-requested feature that makes AutoCAD WS an even more vital tool for engineers and architects who need to get out into the field and take their designs with them. 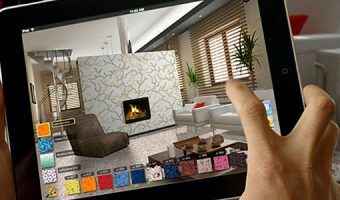 In conjunction with registering for HP ePrint & Share, a free online service, you will be able to send your designs to any compatible HP printer using Wi-fi. 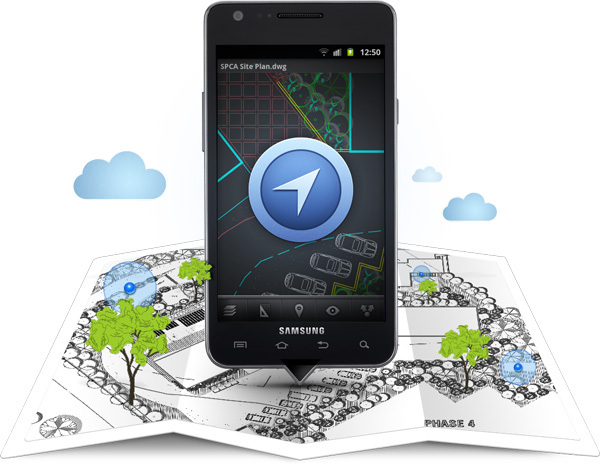 You can use your smartphone or tablet to plot from wherever you are. 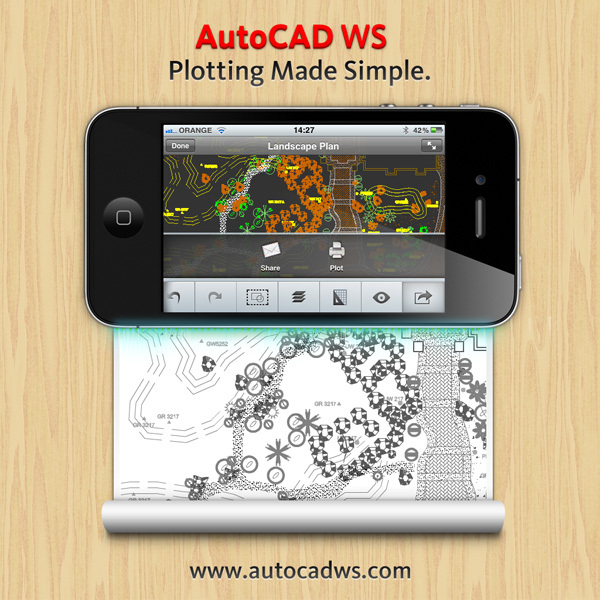 Additionally you can plot your design directly as a PDF and send it to your email.